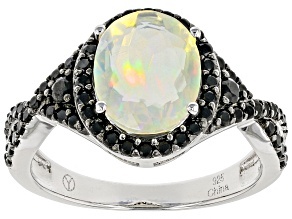 Multi Color Ethiopian Opal Sterling Silver Ring 1.72ctw. 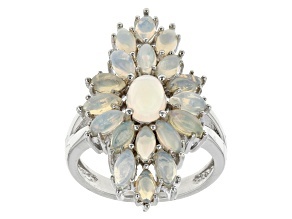 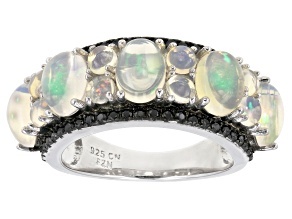 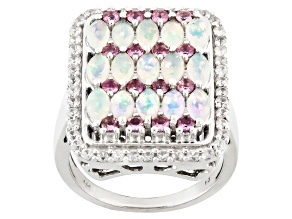 Multi Color Ethiopian Opal Sterling Silver Ring 4.31ctw. 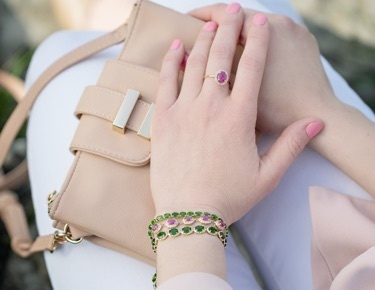 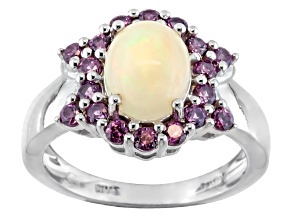 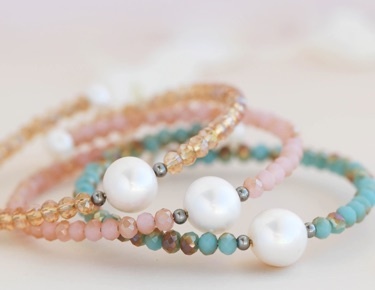 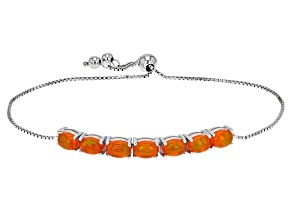 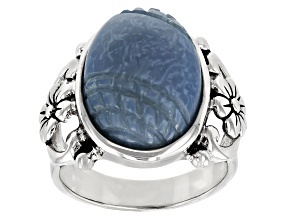 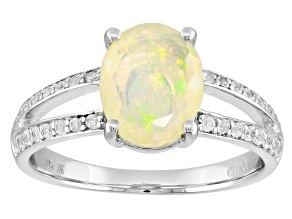 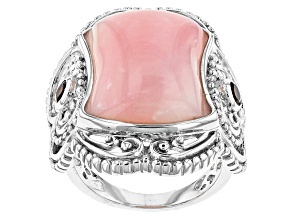 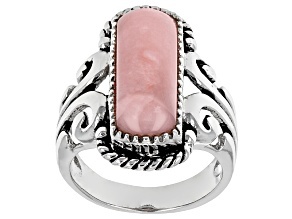 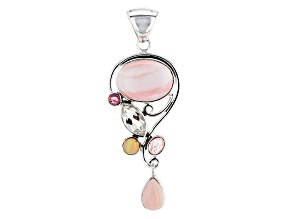 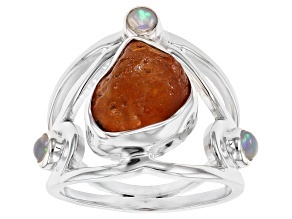 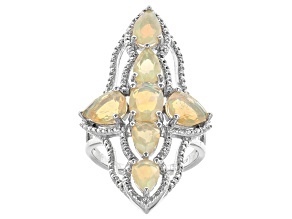 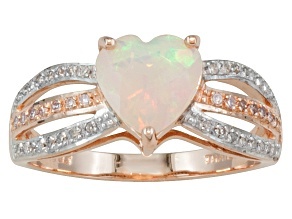 Own your look with the addition of opal jewelry. 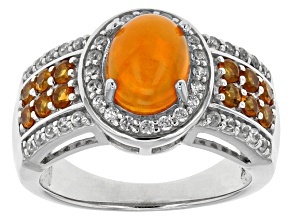 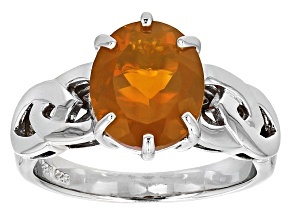 The rare October birthstone has been seen as one of the most valuable gemstones since its discovery by ancient Romans. 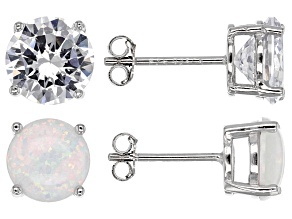 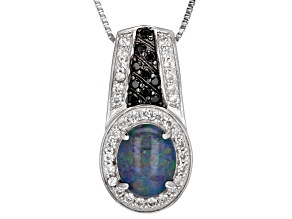 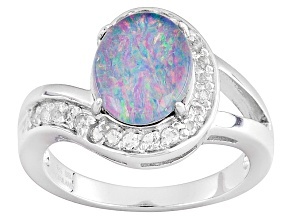 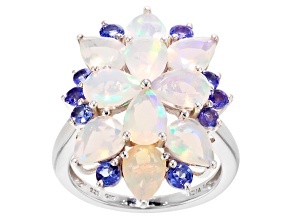 Add a little sparkle to your life with either blue, white, or multicolor opal. 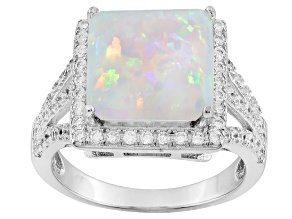 With a large selection of discount opal jewelry, JTV allows you to feel like a modern-day goddess without breaking the bank.